POLICE are searching for a missing 16-year-old girl who was last seen at her home in Halls Head. Kiana was last seen about 4.30pm yesterday and police have serious concerns for her welfare. She is described as olive skinned, 183cms tall and of slim build with blonde hair. 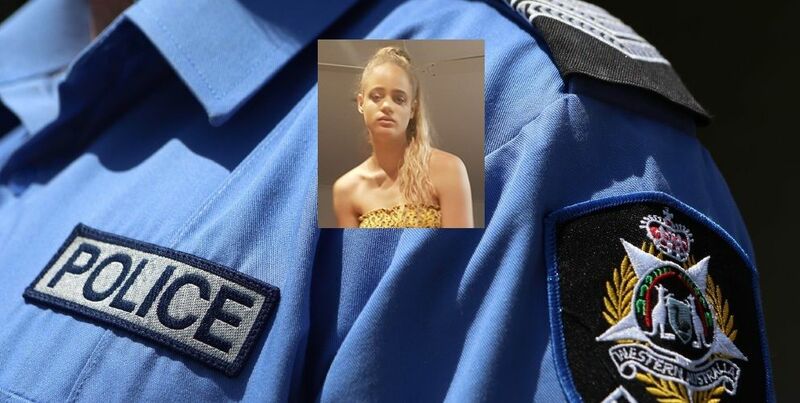 If you have any information that may assist in locating Kiana please contact the Police on 131 444.